* Friday 12 April-Last day of Term 1. Happy holidays! 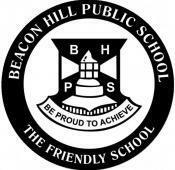 The Beacon Hill Public School ANZAC service will be held on Friday 12 April from 9.10am in the MPC. Parents and other family members are most welcome to attend the service. Current or ex-servicemen and women are especially welcome as the ceremony honours people who have served in all wars. 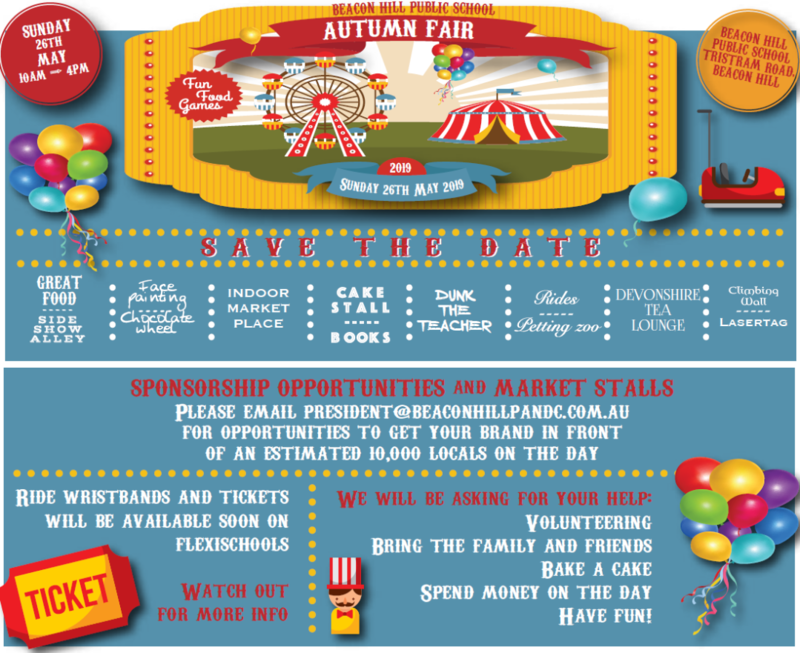 Seating will be available at the back of the hall so please use the rear door to enter and exit. Guests of honour will be present. Students who are active members of a Scout, Cub or Guide troop are welcome and encouraged to wear their Scout or Guide uniform on the day. 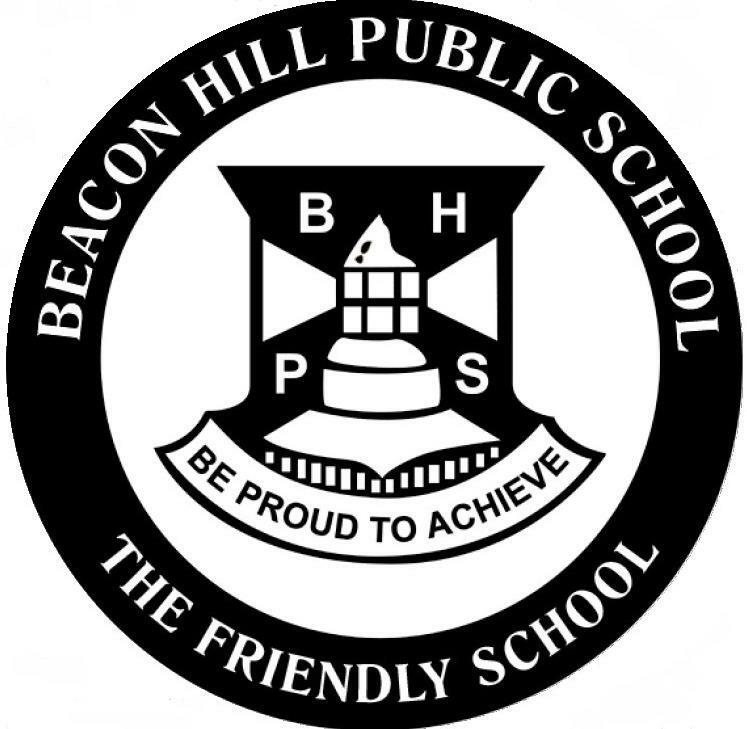 First term has been a very busy, productive one at Beacon Hill with many exciting curricula and extra curricula activities being offered to our students once again. 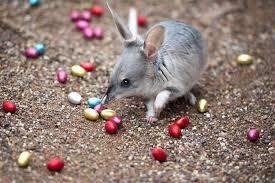 Wishing our wonderful community a fabulous Easter and autumn break. Be sure to treasure this time with your families and friends. During the holidays, a lot of programmed maintenance work has been scheduled across the school including some tree removals and drain and concrete remediation. Additionally, we are very excited that our SPOT project will be completed over the break (weather permitting of course!). On Monday 29 April, all BHPS staff members will be involved in professional learning activities. The key focus areas for this day include embedding Aboriginal perspectives across the curriculum, formative assessment and collaborative planning! I am sure we will all "walk away" with new learning that we can readily apply to our professional practice. We look forward to our students returning to school on Tuesday 30 April. 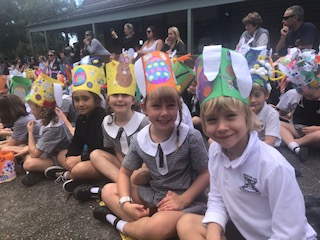 Mrs McWilliams’ teacher librarian position becomes a vacant position as of the beginning of term 2 and the process to fill that position will commence with the view to filling the position by the beginning of 2020. For the remainder of 2019, Mrs Jade Munro will act as teacher librarian on Monday/ Tuesday and Miss Alison Shearer will act as teacher librarian Wednesday-Friday. Mrs Gibson (Wednesday/ Thursday) and Miss Widmer (Friday) will teach STEM to years 4-6 for the rest of the year. 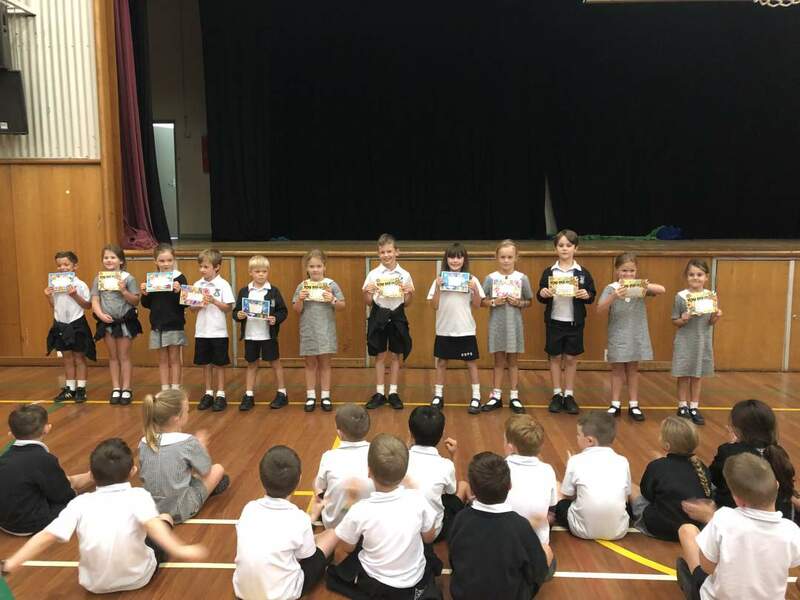 Our School Council met for the first time in 2019 on Tuesday night. At this meeting council members had the opportunity to preview our 2018 Annual Report as well as discuss 2019 school directions and budgets. 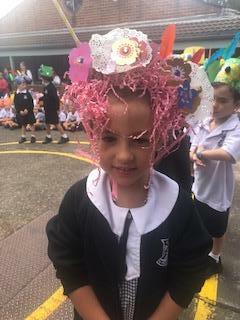 The School Council plays an important role in our school. Their significant contribution is aimed at revising new school policies and promoting the school’s quality educational programs. Meetings are held three times a year with our next meeting (Enrolment Committee Meeting) being held early in Term 3. On time and ready to learn! * demonstrates respect for the school’s expectations. Recently, the number of students arriving late to school has noticeably increased. Not only does this impact on the work of our office staff, it also significantly impacts on student learning time and disrupts the learning of others. If your child is late for school, please bring your child to the front office to collect a late note. For student safety, it is essential that parents are a part of this process to confirm the reason for late arrival. 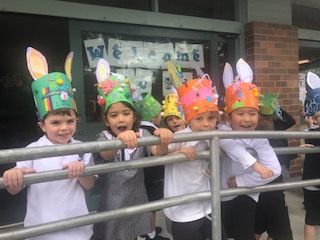 Have you got a child starting Kindergarten in 2020? 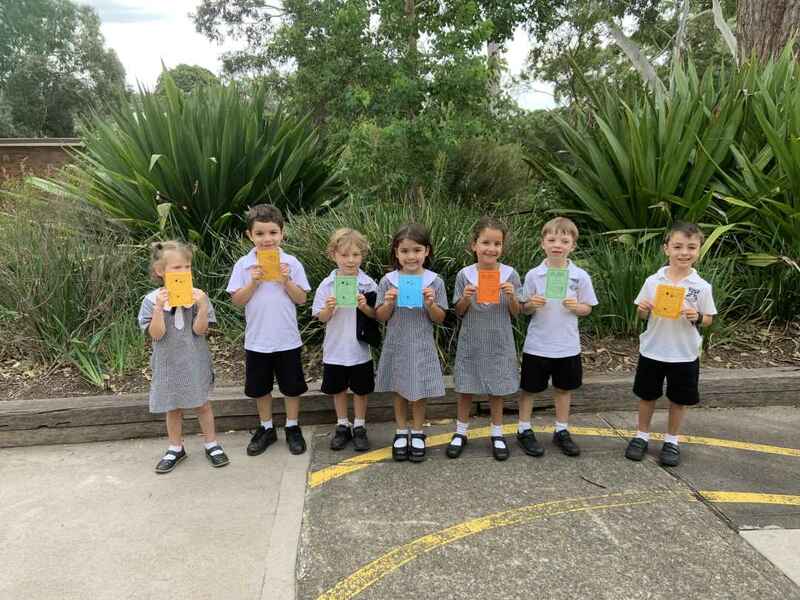 Hard to believe, I know, as our new kindy kids for 2019 have just settled in, but it is the time of year that we start to prepare for Kindergarten 2020. If you have a child who is starting Kindergarten next year we would love to hear from you! 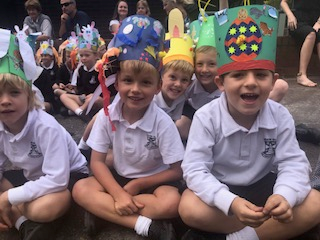 Please make contact with our school office so we can add you to our database and ensure you receive all the vital information for transition to school in 2020. We will be holding an information session on Thursday 9 May so be sure to mark this date in your diary! The commencement of Term 2 for students on Tuesday 30 April sees us begin the transition to winter uniform. 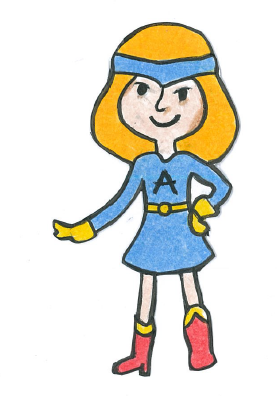 As the weather is always difficult to predict, we will have a uniform changeover period where we leave it up to parents’ discretion whether their children would be more comfortable wearing summer or winter uniform during those first few weeks. 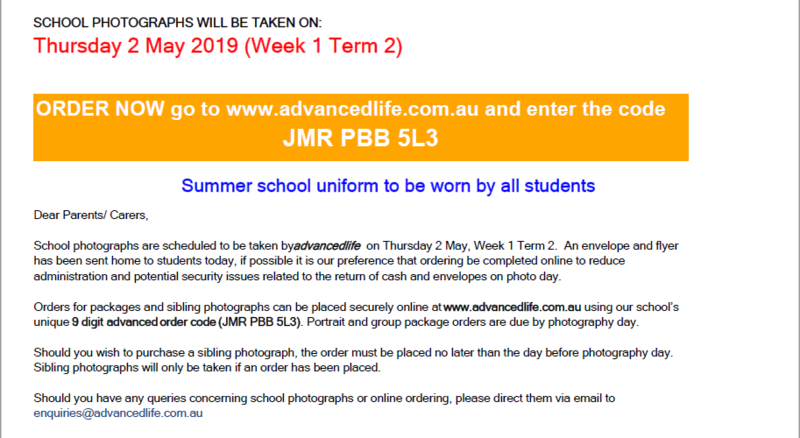 In saying that, for school photos on Thursday 2 May, we ask that our students are in full SUMMER uniform. 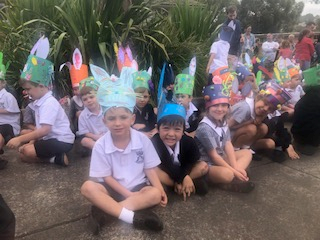 While it is still hard to determine at this point, we aim for our official day where we expect all of our students to be in winter uniform to be Monday 20 May. We love our school! Over the holiday break, school security increases their patrols of our school to ensure our school premises are protected. However, if you do have any concerns about the security of our school throughout the holiday period, please call 1300 880 021. Happy holidays! We look forward to seeing everyone back bright eyed and bushy tailed on Tuesday 30 April. Opportunity classes cater for academically gifted and talented students who may otherwise be without sufficient classmates at their own academic and social level. These schools help gifted and talented students to learn by grouping them with other gifted and talented students, teaching them in specialised ways and providing educational materials at the appropriate level. Applications for opportunity class placement are considered mainly on the combined results of the Opportunity Class Placement Test and school assessments. The Opportunity Class Placement Test will be held on Wednesday 31 July 2019. 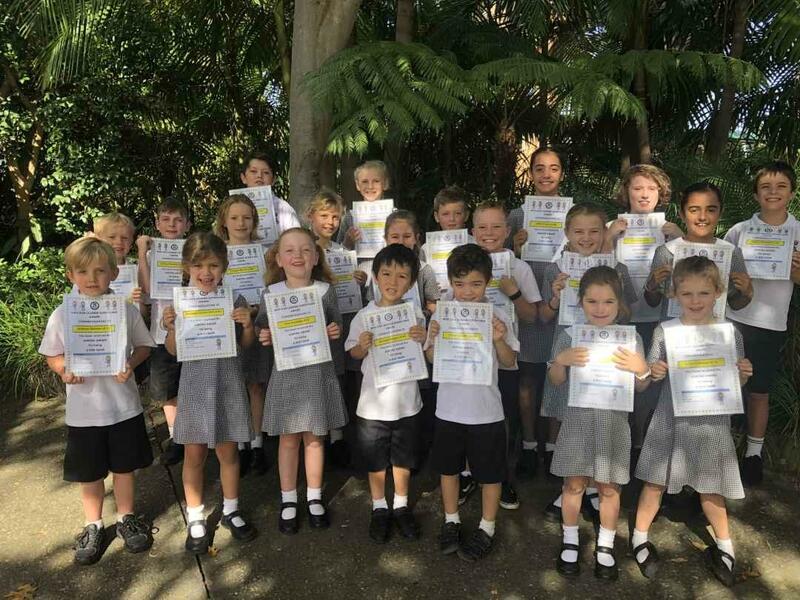 If you would like to have your child considered for Year 5 opportunity class entry in 2020, you need to apply soon. You will need to apply on the internet using a valid email address (not the student’s email address). Detailed instructions on how to apply online will be available from Tuesday 30 April 2019 at https://education.nsw.gov.au/public-schools/selective-high-schools-and-opportunity-classes/year-5 The application website opens on Tuesday 30 April 2019 and closes on Friday 17 May 2019. You must apply by the due date. There are no paper application forms. You must apply online. Please find attached a letter of intention form if you intend on applying online for your child. Also attached is the OC application pack detailing the application process. How to detect Scoliosis. 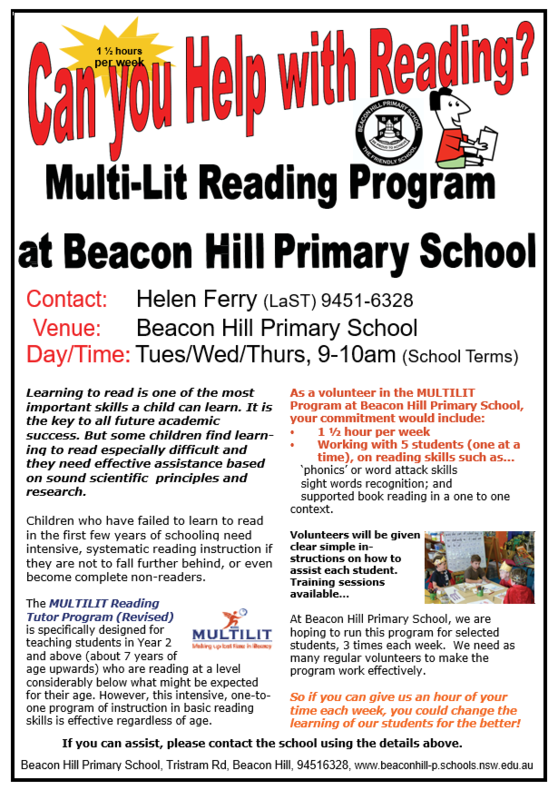 Helpful information for school children in Years 5 and 7 and their parents. 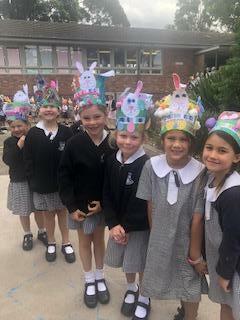 Summer PSSA has finished for Term 1 and will resume in Week 9 of Term 3. The weather wasn’t always on our side, which unfortunately led to some ground closures throughout the term. A wet weather make up round has been scheduled for the end of the Summer PSSA season in Term 4. 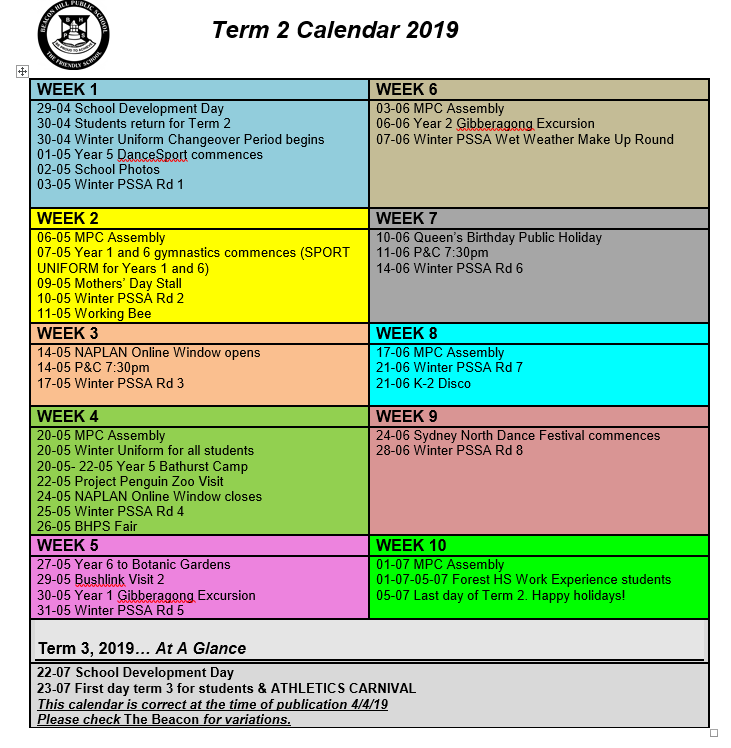 Winter PSSA begins in Week 1 of Term 2. Trials for Rugby League, Soccer and Netball will be held this week on Thursday and Friday to select our Winter PSSA teams. Please ensure you bring your gear. For safety purposes, students trying out for Rugby League will require a mouthguard and students trying out for soccer will require shinpads. Good luck to all students who try out for a sport! Steve our wonderful GA is collecting all your old Footy boots to donate to children in Fiji. Please bring your old boots to the school administration office for collection. 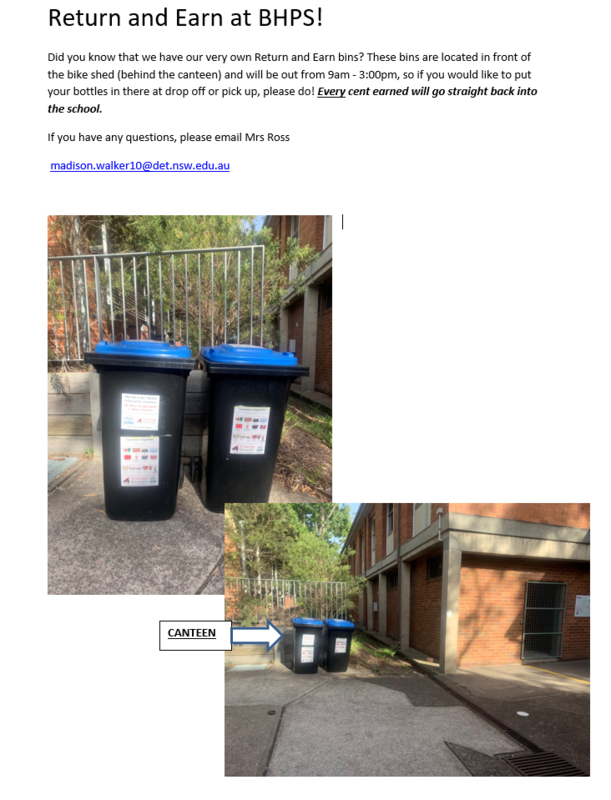 We will be collecting boots up until the end of term 1. Thank you to all the families who have settled their accounts, to those who have outstanding amounts the link to School Bytes remains active through the holidays please feel free to pay any outstanding amounts you have on your accounts.